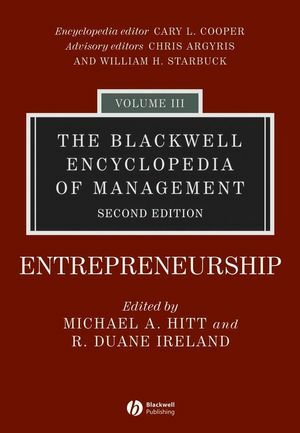 The new edition of The Blackwell Encyclopedia of Management: Strategic Management includes a new preface by the current editor, John McGee. 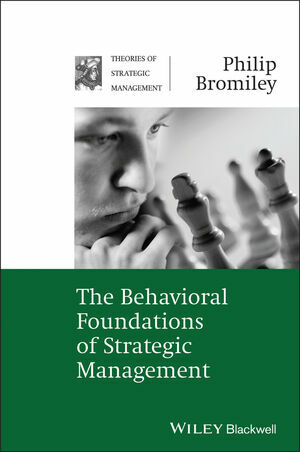 He acknowledges the signal contribution of Derek Channon and outlines the key current trends in the field of strategic management. 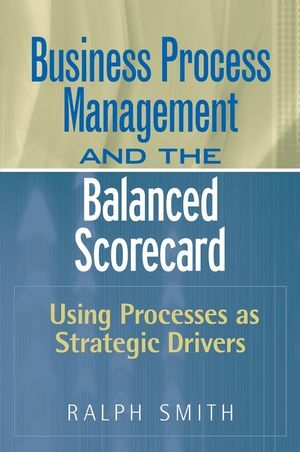 Outlines the key current trends in the field of strategic management in the editor’s preface. 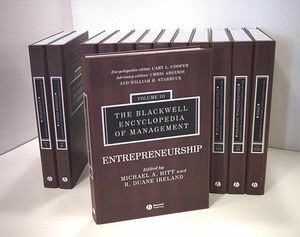 John McGee is Associate Dean for the MBA Programme and Professor of Strategic Management at Warwick Business School. He has been Director of the Centre for Corporate Strategy and Change and Chair of the Marketing and Strategic Management group. He was previously at Templeton College, Oxford where he was Dean of the College, and at London Business School where he was the founding Director of the Centre for Business Strategy. He has served on the Higher Education Funding Council Research Assessment Exercise Panels for management studies in the UK in 1996 and in 2001. He is a former President of the Strategic Management Society having been a member of its board of directors 1996-2004. 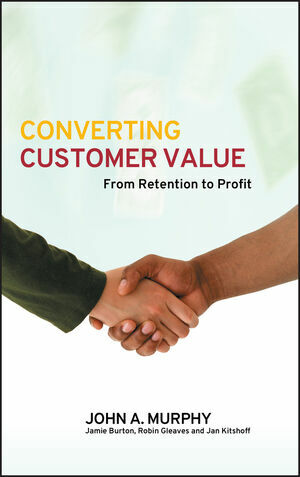 He has written extensively in the area of business economics and business strategy particularly on the evolution of industries and strategic groups analysis. 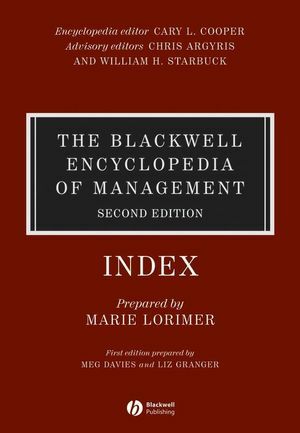 His current interests are in the nature of the new information economy in which the joint effects of complexity and the pervasiveness of increasing returns create new strategic opportunities. He has also written on the emerging knowledge-based view of strategy and the implications of knowledge-intensity for the deconstruction and the reconstruction of industries and supply chains.